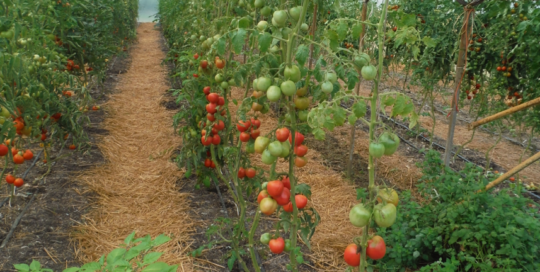 Farmers involved in on farm Participatory Plant Breeding (PPB) use various types of populations / varieties to diversify their agricultural strategies and their products. Populations’ type varies according to farmers’ breeding objectives and to the crop’s mating system. 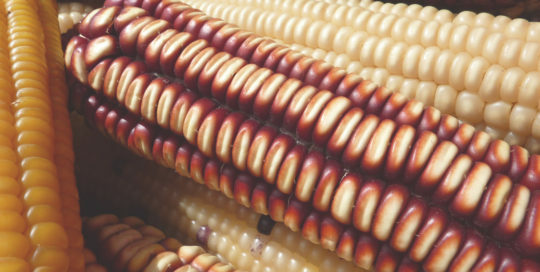 To carry out plant breeding on-farm, farmers use and develop various types of populations and varieties depending on their breeding objectives and on the crop mating system. We illustrate it here with DIVERSIFOOD cases. 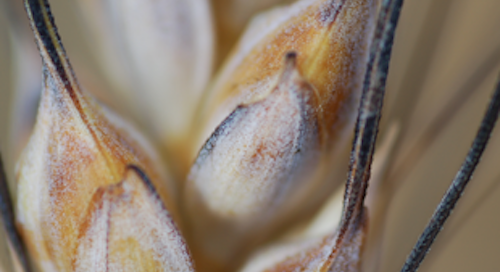 During the 20th century, landraces of various wheat forms were gradually substituted by standardized pure lines of soft and durum wheat. 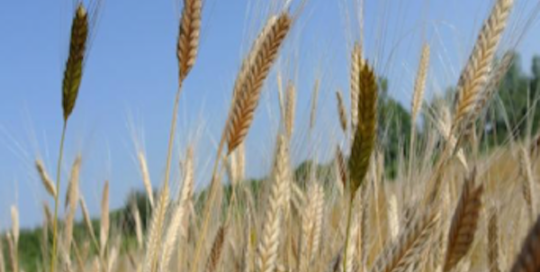 In that context, Rivet wheat case illustrates the contemporary resurgence of forgotten crops in organic farming. 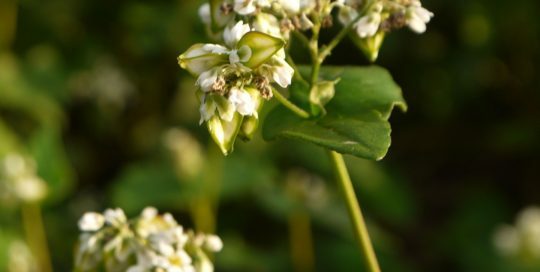 Nowadays, local and new populations of buckwheat show a great potential for developing diversified food systems with high quality products. 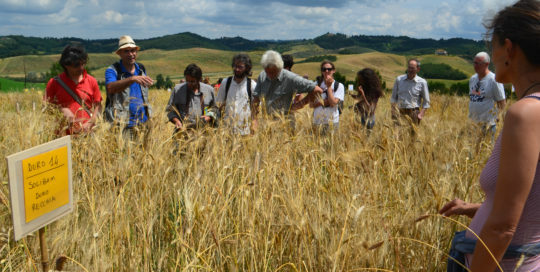 Re-introducing einkorn varieties and landraces, and turning them into new food products such as beer, bread, biscuits, pasta for the organic market. 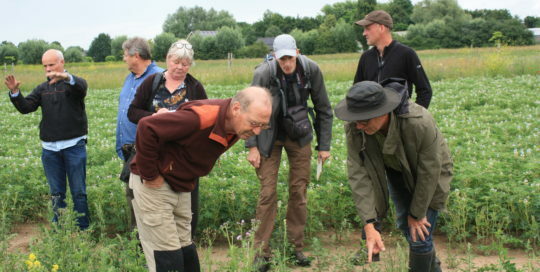 Realising Farmers’ Rights means enabling farmers to maintain and develop crop genetic resources, and rewarding them for their indispensable contribution to agrobiodiversity worldwide. 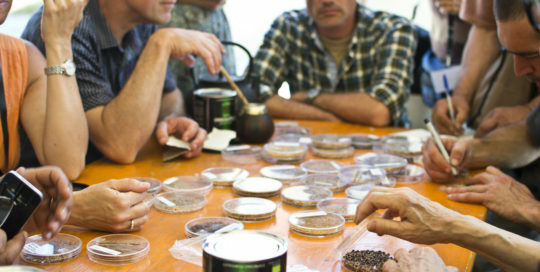 Civil society organizations engaged in seed and propagating material contribute to the sustainable use of crop genetic diversity. However, they normally operate in the informal sector with many challenges and little interaction with formal seed and food system. Decentralized on-farm breeding requires appropriate methods due to on farms specific conditions and collaborative approach with farmers. A decision tree has been developed to select the most appropriate experimental designs and methods, according to the objectives and the experimental constraints. 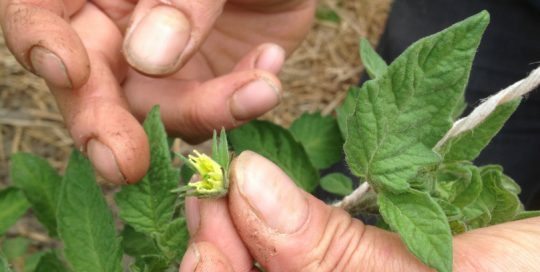 The market valorisation of ‘diverse food products’ is crucial to increase diversity in farming systems. It involves multiple actors, from the field to the table, and requires an integrated approach to take into account several dimensions involved. 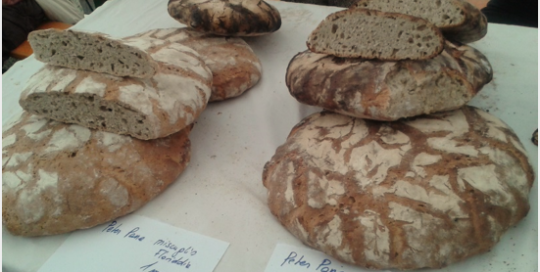 The market valorisation of ‘diverse food products’ is crucial to promote agrobiodiversity. Despite the differences due to the specific contexts, valorisation strategies show relevant common features. Landrace tomatoes are especialy interesting and valuable due to their rich taste, and a great variability in color and shape. 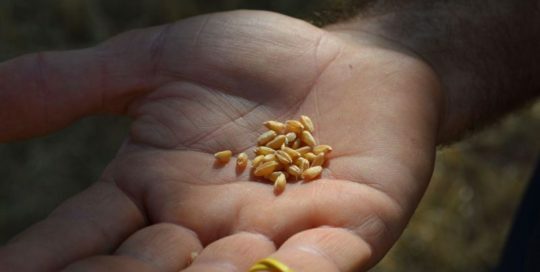 The lack of available seeds and high sensitivity to post-harvest handling limits the further development of the market. A paradigm shift refers to a radical change in beliefs or theory. 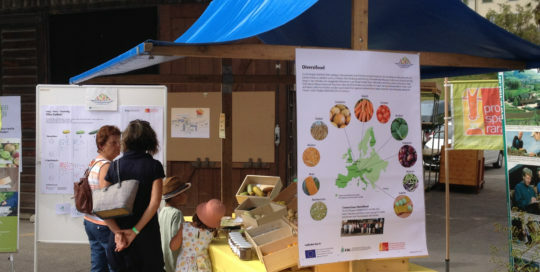 DIVERSIFOOD has established diversity as the foundation of resilient food systems working with the hypothesis “the whole is greater than the sum of the parts”. 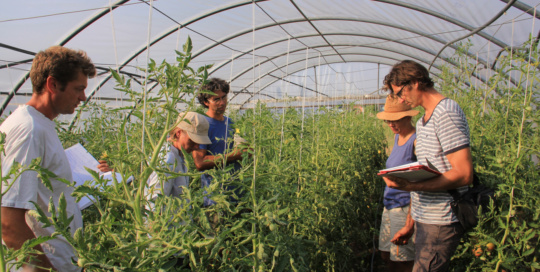 The development of diversified food systems requires research approaches that address and integrate all the aspects involved in a comprehensive way and allow a democratic and collaborative involvement of the diverse actors. The multi-actor approach allows an adaptive management of the research based on the actual needs of the practitioners involved and new questions emerging in the course of the process. There is a remarkable range of data storage, data organisation and rules for data management in community seed banks. We investigated this diversity in five civil society organisations that are partners of DIVERSIFOOD. 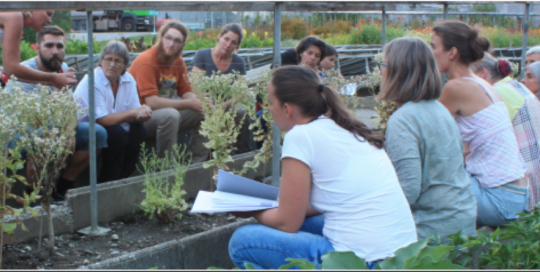 A participatory approach has been developed to model the functioning of community seed systems to foster their empowerment in the management of crop diversity through a reflexive approach and to highlight the genetic, practices and organizational diversities. The majority of consumers in Italy, Spain, France and Switzerland buy food in supermarkets. They like the concept of farmers’ varieties and are willing to pay a price premium for foods from farmers’ varieties. 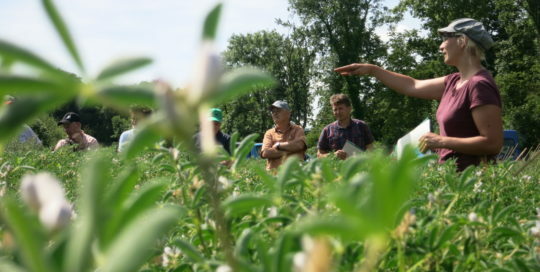 Evaluation Matrix for Products from Underutilized Crops. We developed a matrix to evaluate valorisation strategies for products from underutilized crops. 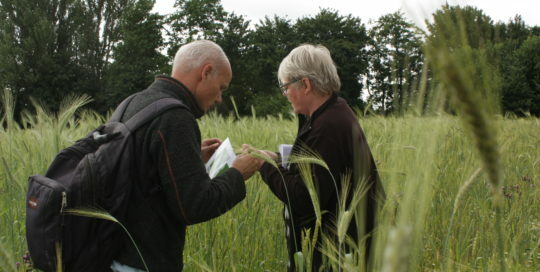 It shall help networks involved in agrobiodiversity conservation and breeding to find and improve their valorisation strategies, such as a label. 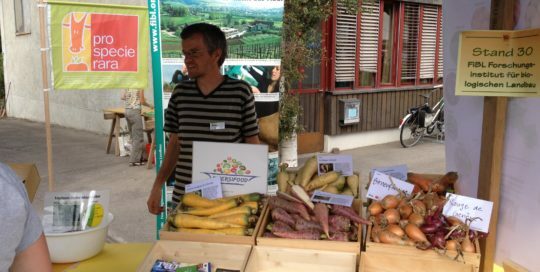 How to identify food products stemming from peasants seeds in long supply chains and respect the ethical principles of community seed banks? 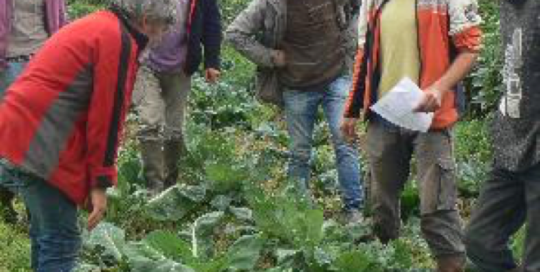 Experiences from the French farmer seed network Réseau Semences Paysannes (RSP). 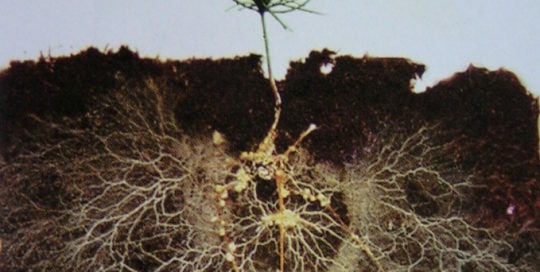 Mycorrhizal fungi are able to increase plant access to soil resources and to improve plant disease resistance. Selecting genotypes with enhanced positive AMF associations could be a valuable tool to improve crops’ nutrient and water use efficiency. Le Case delle sementi (Cds), sono diffuse in tutto il mondo sotto varie forme. Che cosa accomuna le Cds nei paesi occidentali e quelle nel Sud del mondo? Quale ruolo hanno in Europa, e quali i loro punti di forza e criticità? 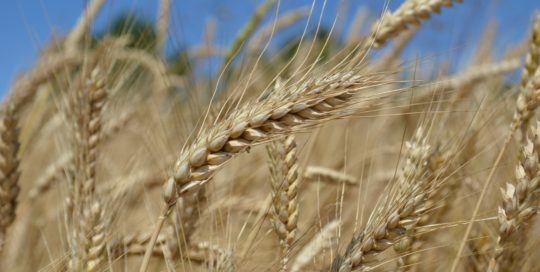 Gli agricoltori coinvolti nel miglioramento genetico partecipativo hanno la possibilità di diversificare le loro strategie di coltivazione e i loro prodotti ricorrendo a popolazioni/varietà diverse in funzione degli obiettivi di miglioramento e del sistema riproduttivo della pianta. 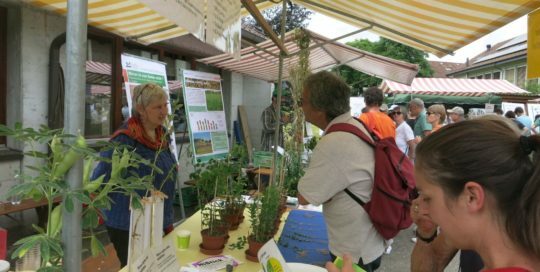 Les agriculteurs impliqués dans la sélection participative à la ferme (SP) utilisent divers types de populations / variétés pour diversifier leurs stratégies agricoles et leurs produits. Le type de population varie selon les objectifs de sélection des agriculteurs et le système de reproduction de l’espèce cultivée. 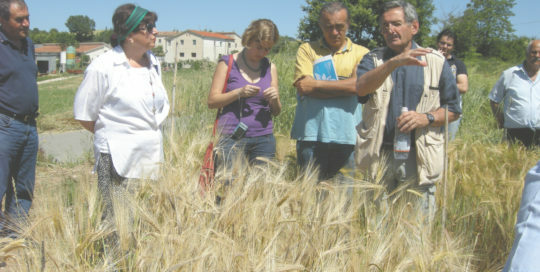 Realizzare i Diritti degli agricoltori significa consentire loro di conservare e sviluppare le risorse fitogenetiche e ricompensarli per il loro fondamentale contributo all’agrobiodiversità nel mondo. 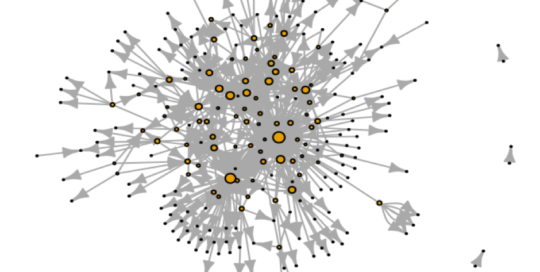 Le organizzazioni della società civile attive sul fronte delle sementi e del materiale di propagazione contribuiscono all’utilizzo sostenibile della diversità genetica delle colture. Solitamente operano nel settore informale e sono spesso costrette a fronteggiare molte sfide e poca interazione con il sistema sementiero e alimentare formale.